As a seasoned Team Physician, Dr. Soffer's expertise is regularly requested for consultations, second opinions, risk assessments, diagnoses, treatment and clinical services by professional athletes, coaches, team management, and sports agents. Players, coaches and team owners from National Leagues (NFL, NBA, NHL, MLB, MLS) as well as sports competitors in Semi-Pro, College and High School Leagues have come to rely on the experience of Dr. Soffer as a trusted advisor and provider when considering surgical procedures and care options. Athlete appointments can be made at our offices in Reading, Pennsylvania or when appropriate, we will provide remote evaluations to confirm a diagnosis, provide treatment recommendations, evaluate risk assessment for player contract/negotiation, as well as long term injury management and recuperative strategy. We welcome players and their representatives to contact our office to discuss our athlete services in more detail, to schedule a consultation, and coordinate travel details if necessary. Dr. Soffer has been the Official Sports Medicine Provider for Reading Rage and Reading United Soccer athletics since 1995. 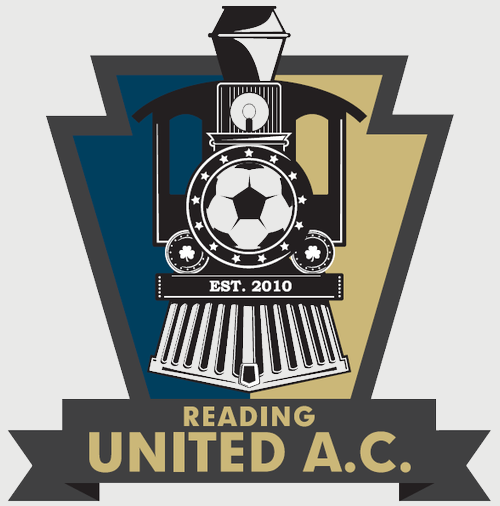 Reading United A.C. (formerly Reading Rage) is a premier minor league soccer franchise based in Reading, Pennsylvania that competes in the United Soccer League’s (USL) Premier Development League (PDL)—the top men’s pro-am league in North America. Find out more here. Dr. Soffer has been the Official Sports Medicine Provider for Reading Express Indoor Football athletics. 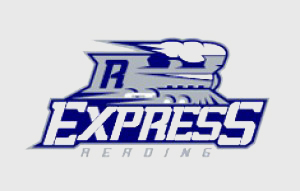 Find out more about Reading Express Indoor Football here. Dr. Soffer has been the Official Sports Medicine Provider for Albright College athletics since 1992. Albright is a Division 3 University that participates in the following sports: baseball, basketball, football, golf, soccer, softball, tennis, volleyball, swimming, lacrosse, and rugby. Find out more about Albright Athletics here. 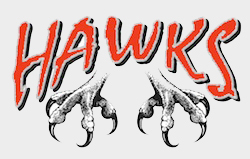 Dr. Soffer has been the team physician for Berks Gymnastics athletics. 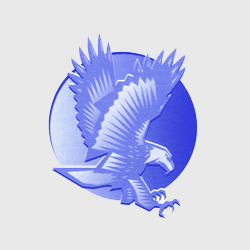 The Berks Gymnastic Team is the non-profit division of the Academy. The team is made up of gymnasts aged 7-18 who compete in levels 5-10 including elite. Find out more about Berks Gymnastics here. 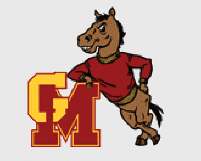 Dr. Soffer and his group have been team physicians for several area high schools including Blue Mountain, Boyertown, Central Catholic, Conrad Weiser, Exeter, Fleetwood, Governor Mifflin, Hamburg, Holy Name, Kutztown, Oley, Pell. 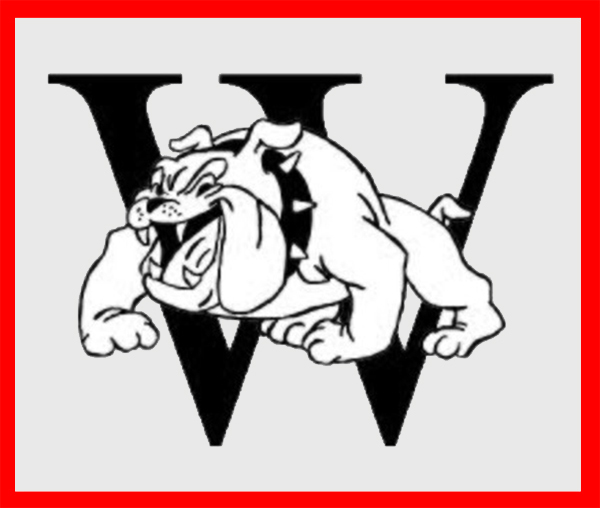 City (AL), Pottsville, Reading, Schuylkill Valley, Wilson, and Wyomissing.